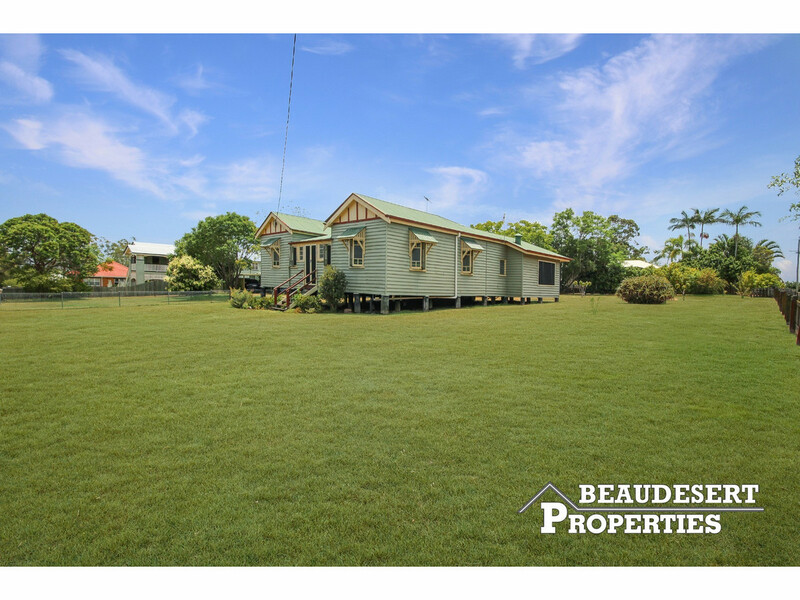 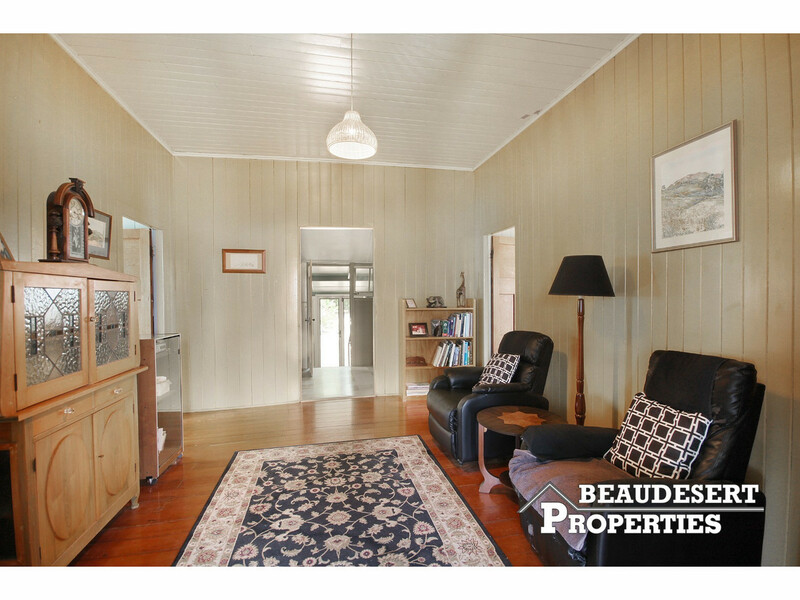 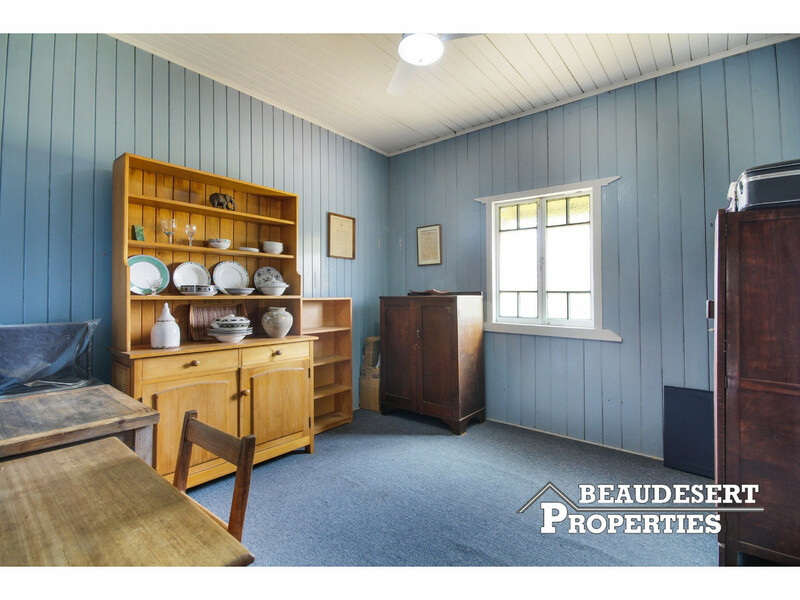 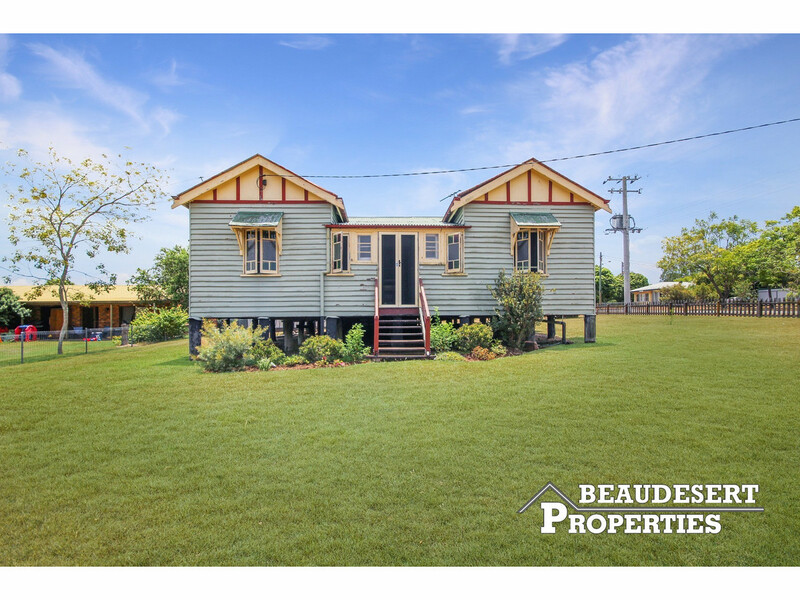 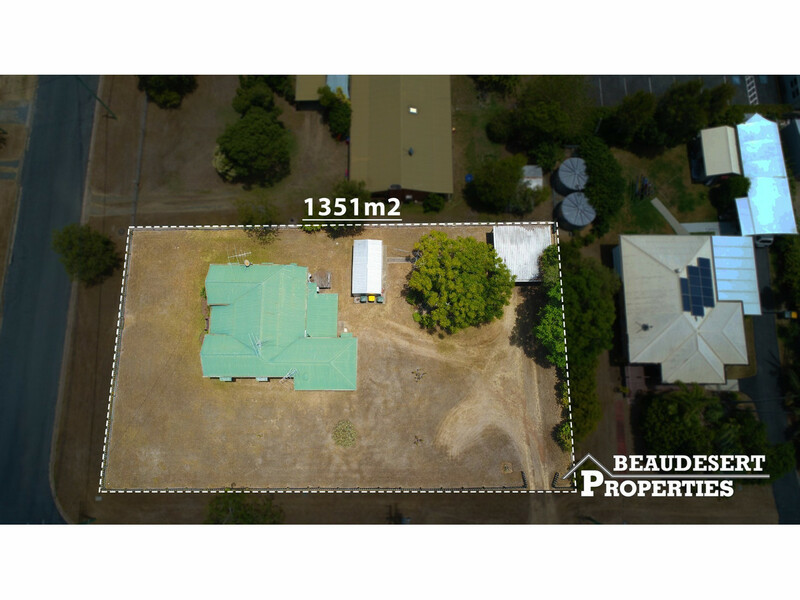 There are so many options with this property, restore the Queenslander to its former glory, subdivide the block and sell or subdivide and develop, the choice is yours. 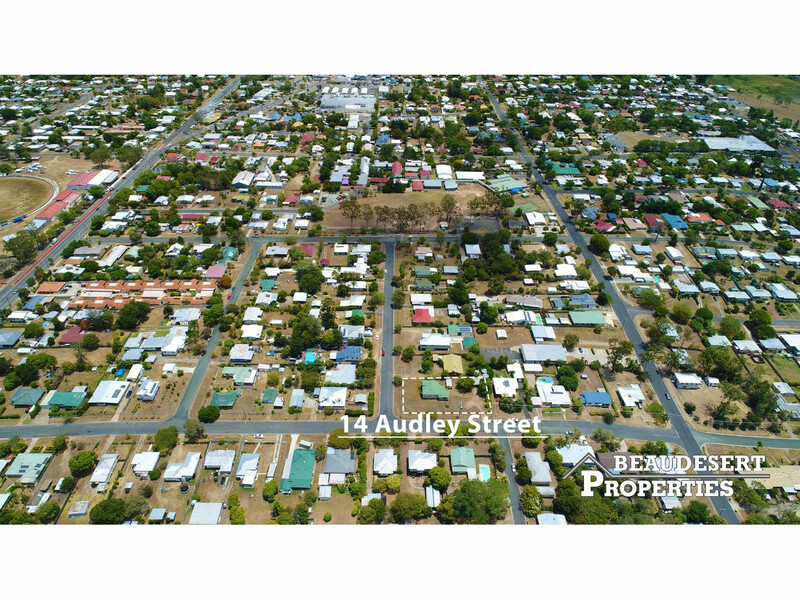 Positioned on the corner of Audley and Hart Street, the property offers excellent development potential with the possibility of double street access. 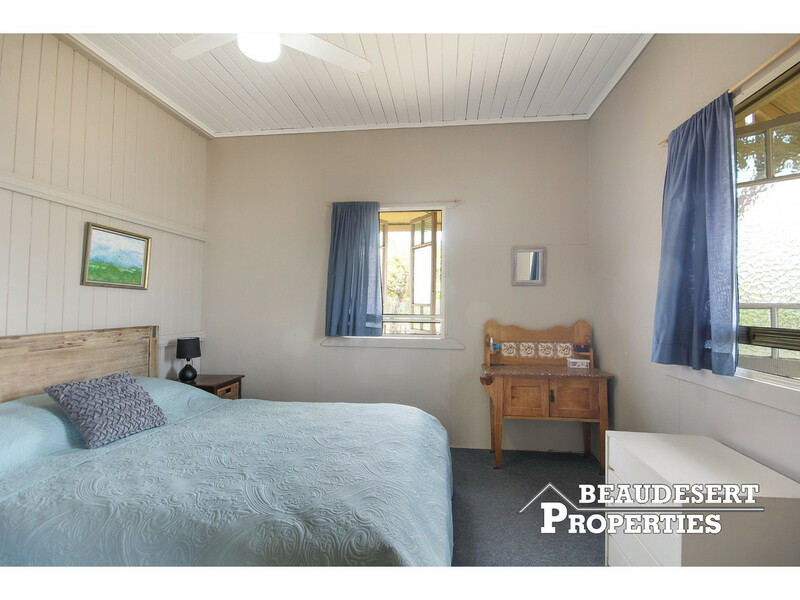 The home features 4 spacious bedroom, 2 sunrooms, formal lounge and kitchen with adjoining dining and living area. 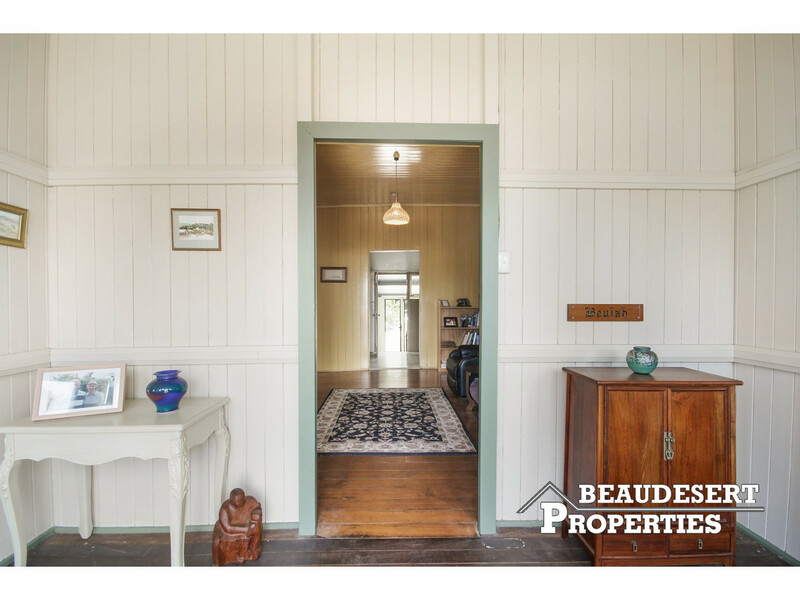 The high ceilings and double French doors give the home a lovely light and airy feeling. 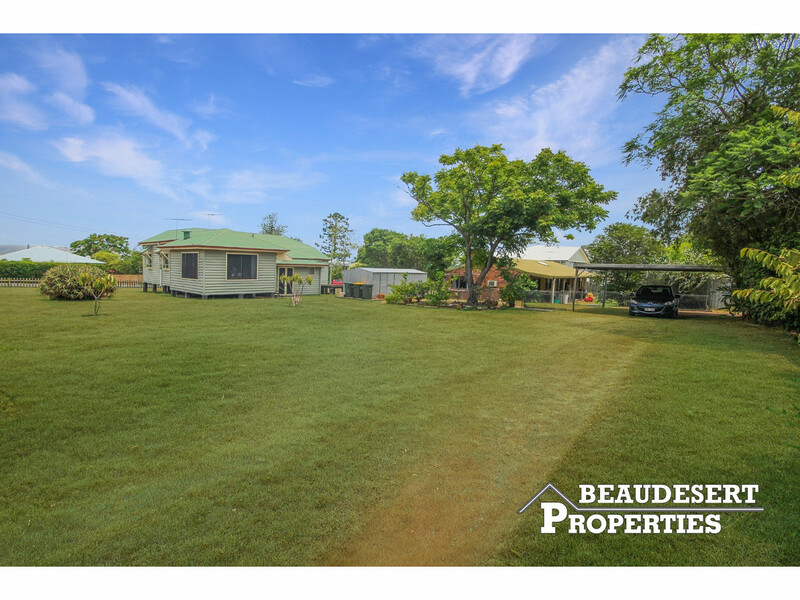 Outside the 1351m2 block is fully fenced and has a double carport and garden shed. 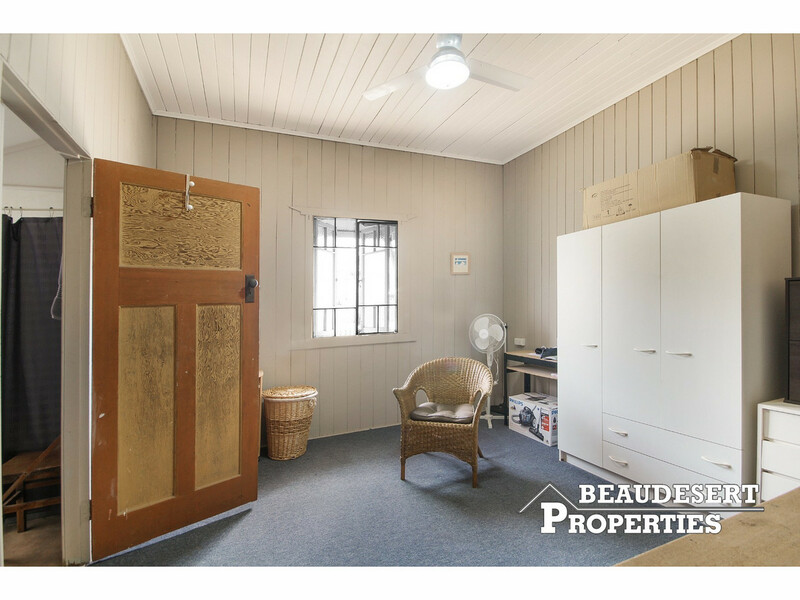 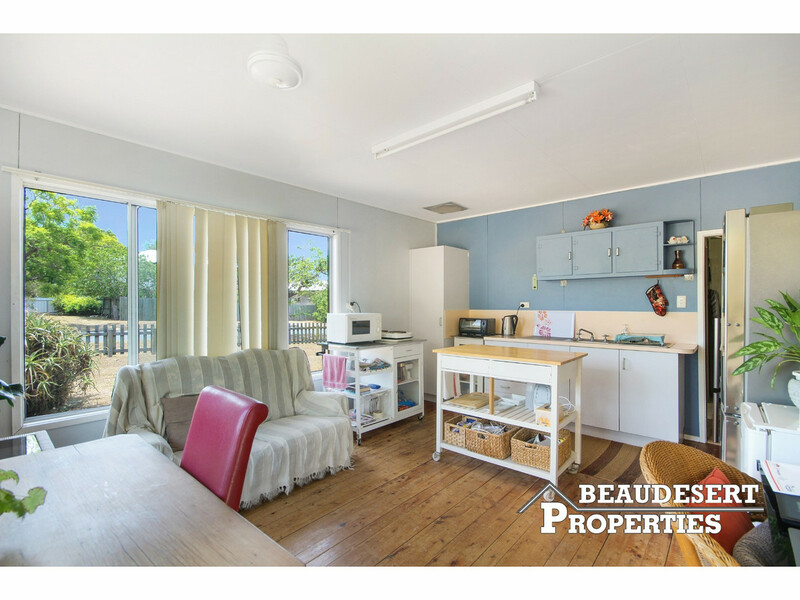 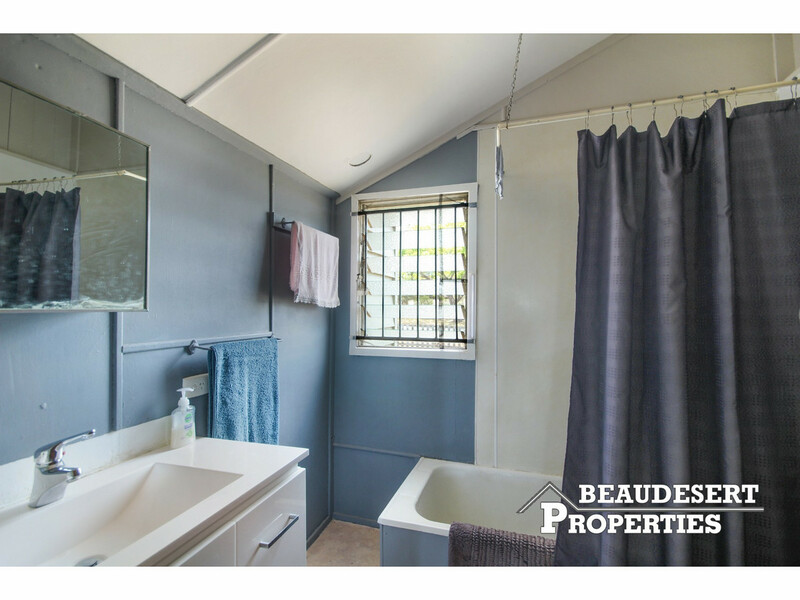 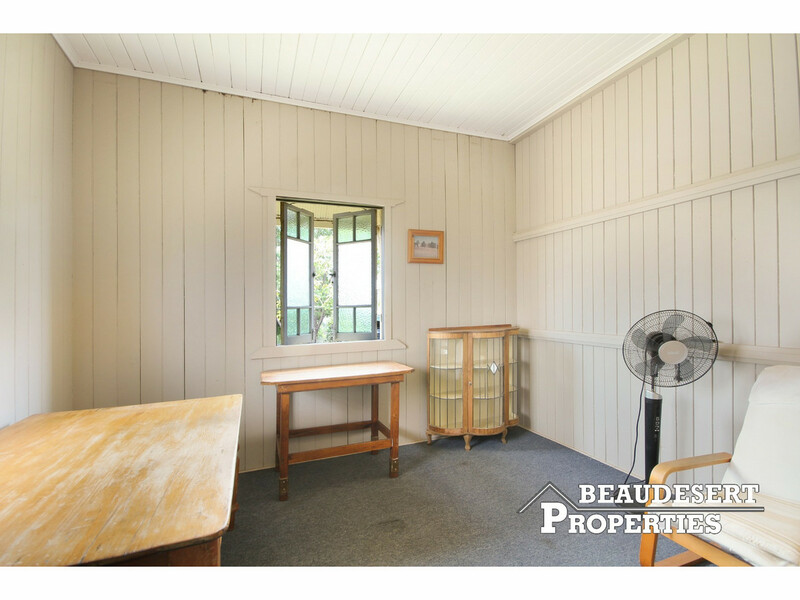 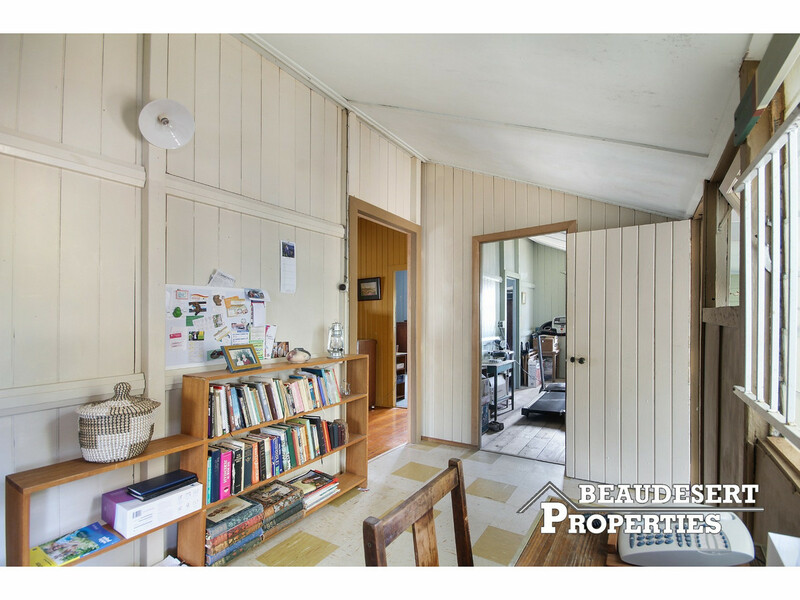 Don’t miss out, contact Beaudesert Properties to book an inspection today!